DTE cares about employees and wants them to have financial security. 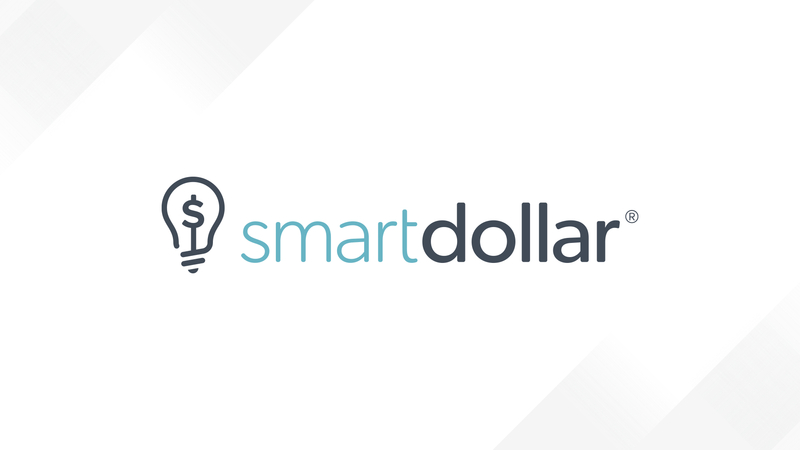 The average SmartDollar user saves more than $6,100 and pays off more than $9,400 in the first 12 months. Don’t wait another minute—create your account today.